Do you crave taste? Subscribe to Taste Abounds to get ideas to help you satisfy your cravings! 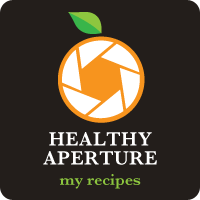 Home Tags Posts tagged with "recipe roundup"
Hi! My name is Laura. 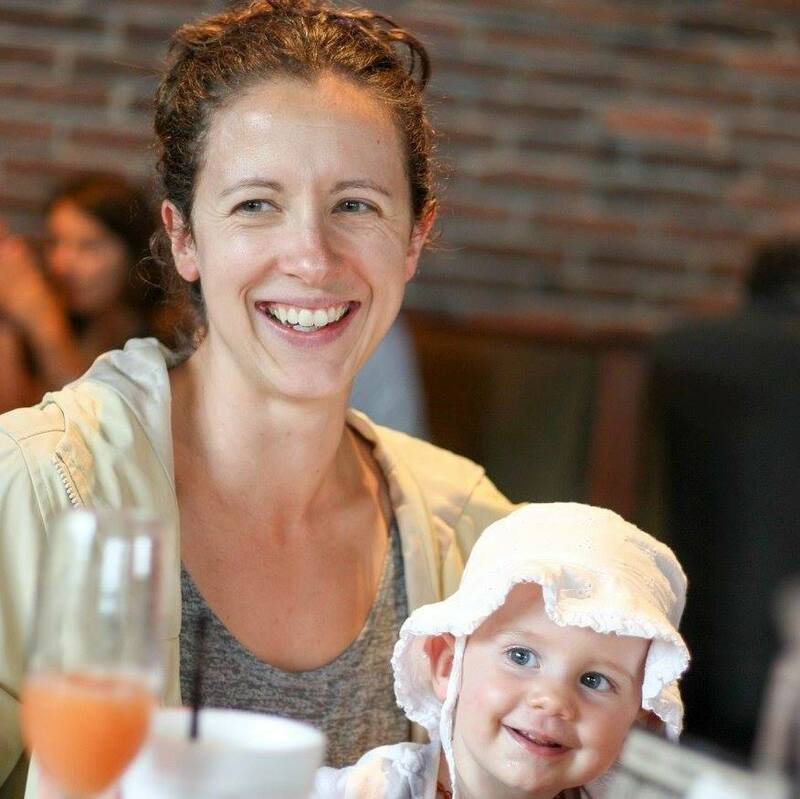 I'm a Banker turned Nutritionist turned Stay at Home Mom who loves to prove that nutritious food can be delicious food. Why? Because I have a serious craving for taste! 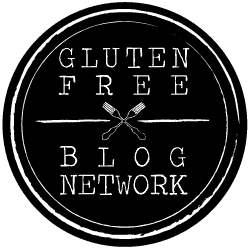 If you eat gluten-free, low carb, Paleo, Whole30 or just want to make your favorite recipe better for you, we need to connect. I'm sure you'll find something here to help you satisfy your craving for taste! The Best Gluten Free Almond Flour Tortillas!